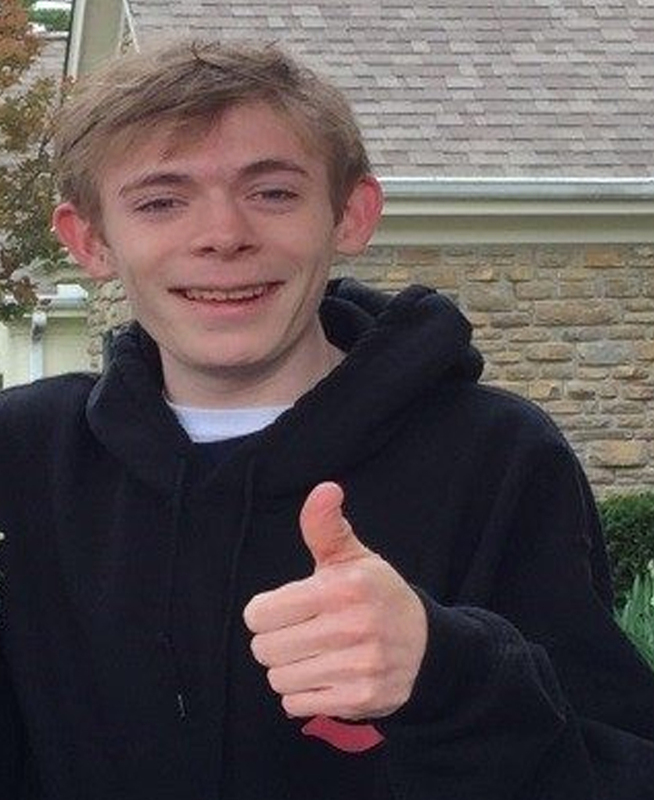 Colin Spritzky’s parents explain: People don’t typically plan to become a parent of a child with special needs, but our son, Colin has truly been a gift. He has taught our family so many things that we wouldn’t have learned without him in our lives. 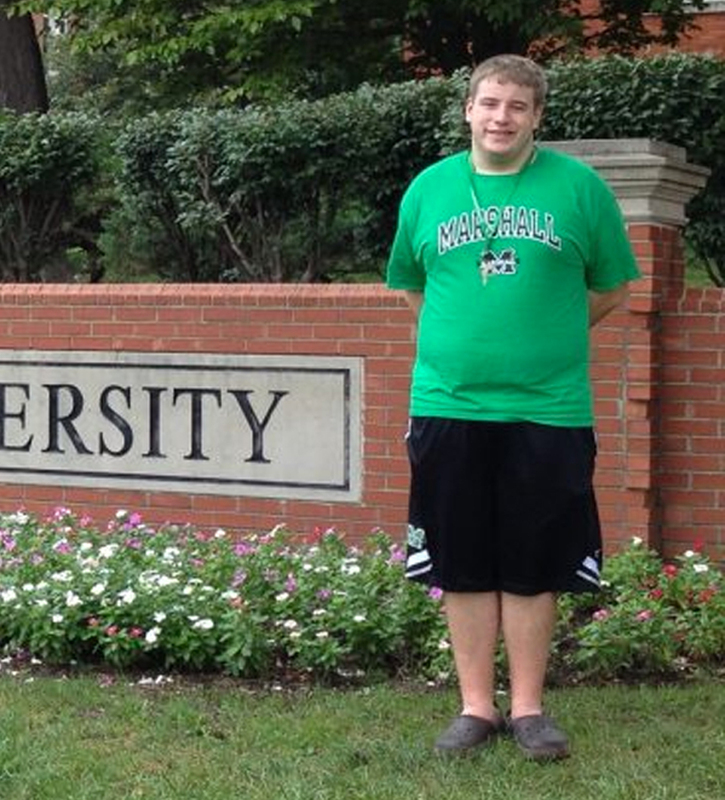 During Marshall University’s Parents Weekend Brunch, the parents of Collin Leonard (Linden Grove School class of 2011) were approached by Collin’s Public Speaking professor. She told them how she was encouraged and inspired by an impromptu speech given by Collin.